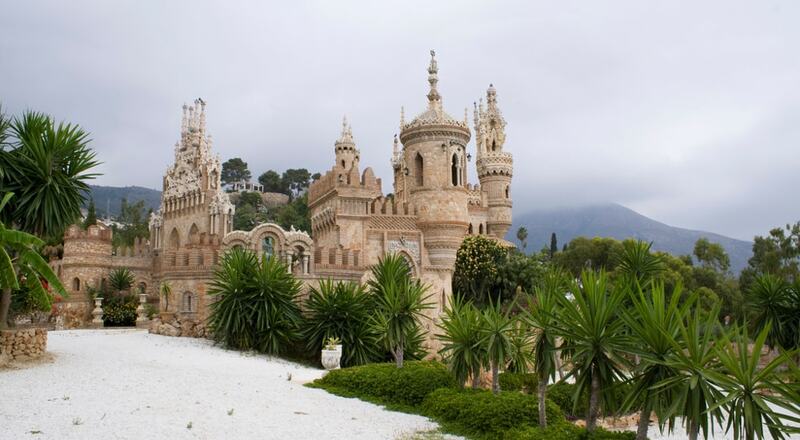 Castillo de Colomares is a monument erected between the years 1987 and 1994 by Dr. Esteban Martin and Martin to pay homage to Christopher Columbus and the Discovery of America. The interior of the building houses the smallest chapel in the world (1.96 square meters) dedicated to Saint Elizabeth of Hungary. It also houses an empty mausoleum waiting for one day to rest there the remains of Columbus.